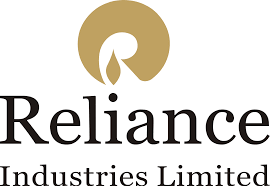 On a consolidated basis, Reliance Industries (RIL)'s net profit rose 17.46% to Rs 9459 crore on 37.83% increase in net sales to Rs 116915 crore in Q4 March 2018 over Q4 March 2017. The result was announced after market hours on Friday, 27 April 2018. RIL achieved a consolidated revenue of Rs 430,731 crore ($66.1 billion), an increase of 30.5%, as compared to Rs 330180 crore in the previous year.  Increase in revenue is primarily on account of higher volumes with start-up of petrochemicals projects and uptrend in prices of products in refining and petrochemical businesses. Product prices were led by 18% YoY increase in Brent oil price to $57.5/bbl. RIL's consolidated revenue was also boosted by robust growth in Retail and Digital Services business. Reliance Retail recorded a 105% surge in revenue to Rs 69,198 crore. RJIL's Wireless Telecommunication Network recorded revenue of Rs 23916 crore in its very first year of commercial operations. Exports (including deemed export) from India were higher at Rs 176117 crore ($27 billion) as against Rs 147755 crore in the previous year. Profit after tax was higher by 20.6% at Rs 36,075 crore ($5.5 billion) as against Rs 29901 crore in the previous year. Higher interest and depreciation charges with the commissioning of projects across businesses resulted in relatively lower growth in profit after tax.